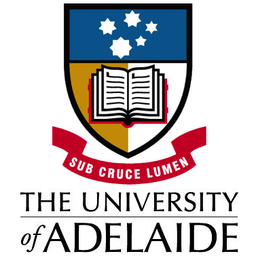 The Australian Centre for Ancient DNA (ACAD) is pleased to present its 6th ECR workshop, which will be based on the successful Bioinformatics 2014 and 2013 workshops. This program is an intensive 5 day hands-on training course tutored by international experts, utilising the latest available software for the analysis of Next Generation Sequencing (NGS), Genomics and Metagenomics data. The course combines seminars and extensive hands-on practicals involving the analysis of a range of model and empirical datasets, focusing on current approaches in field-leading groups. There will also be a limited opportunity to work on your own dataset with the tutors. Early registration is essential as seating is limited to 40 places with very strong demand. Pre-requisites: Delegates must be familiar with UNIX environments and basic command lines. Early bird registration is now open with limited seating, so be quick to reserve your place. Further information can be found at the official website here.